Water Walkers tells the story of an Ojibway girl named Mai. Mai's grandmother allows her to come along with them and walk around Lake Superior. Listen to our conversation with Trembath above. This segment originally aired on Nov. 17, 2016. There are several people who have been called heroes in uncovering the Flint water crisis. You’ve heard those voices many times on this station. 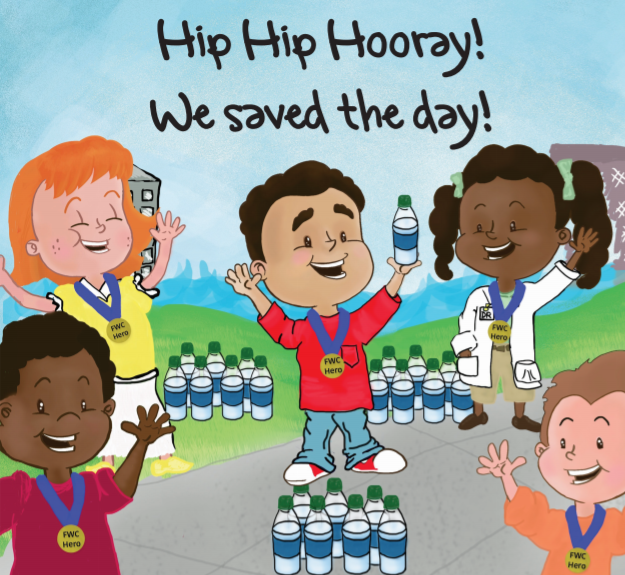 But a new book -- a children’s book -- makes the argument that kids are the heroes, because Flint kids have had to learn new ways to eat, drink, and live their lives. The title of Gale Glover’s book is Learning, Recycling, and Becoming Little Heroes.